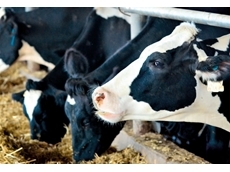 From improving fruit set to helping cattle overcome heat stress Acadian™ AgriTech targets specific crop and animal production issues. 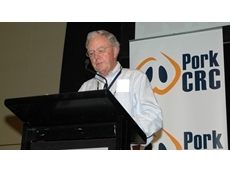 03/12/08 - At a time of great challenge for the Australian pork industry, research by the Pork CRC in the last year has reduced feed costs and improved herd production efficiency and is working to improve pork’s consumer appeal. 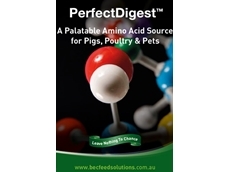 19/11/08 - It may only be a few years before Australians are consuming a high protein, semi-domesticated grain eaten by the Incas a thousand years ago. 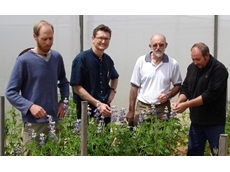 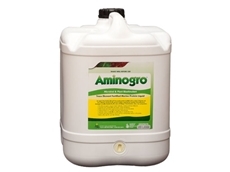 23/07/08 - Organic Farming Systems offers organic crop protectants which provide enhanced seed germination, healthier root systems and improved chlorophyll production. 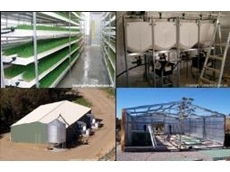 21/07/08 - Omnia Specialities Australia manufactures foliars which contains trace elements such as copper, iron, zinc, manganese, calcium boron and phosphorus. 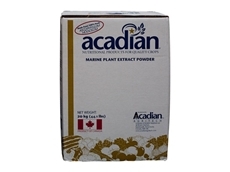 03/07/08 - Plant science products from Acadian Agritech include Stimplex crop biostimulant, ideal to yield quality crops.